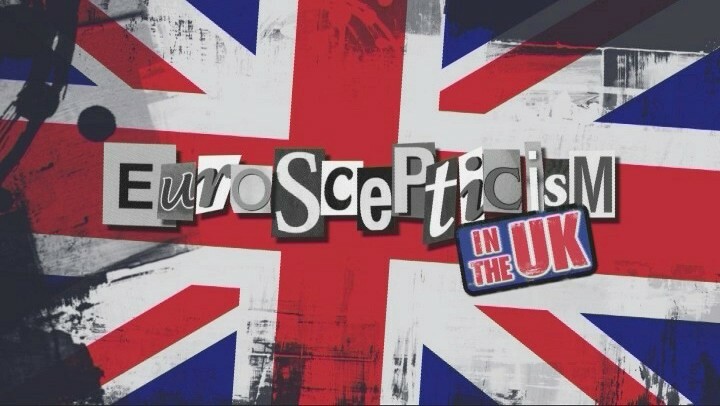 After spending the entirety of the general election campaign and the months following Labour’s defeat screaming hysterically about the Evil Tories and their supposed persecution of “the vulnerable” (funny how almost everyone in Britain is now in a state of permanent vulnerability, according to the Left), some of those protesting the Conservative Party conference in Manchester are now taking matters into their own hands. Tens of thousands of demonstrators gathered at lunchtime near to All Saint’s park on Oxford Road to protest against the Conservatives as the the party conference kicked off down the road. 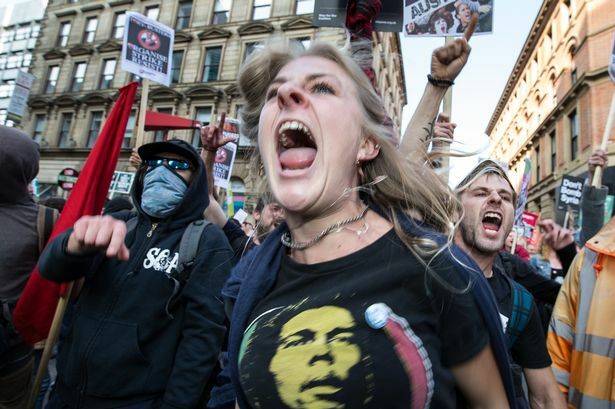 As the rally reached Portland Street, a breakaway group surged to a fence that had been erected to close off Oxford Street and screamed ‘Tory scum’ repeatedly at a small group of delegates standing on the other side. 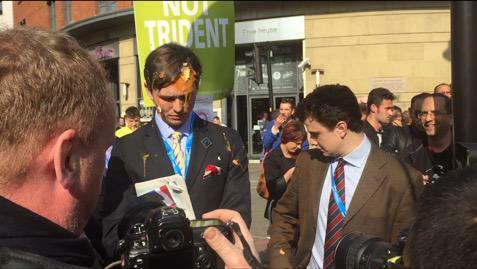 One of the delegates was speaking to the protesters when he was hit by the egg. Bear in mind: this was not a government minister. This was not a Member of Parliament. This was not a fat, self-serving member of the hated establishment. This was a young person doing something which more of us should be doing, quite frankly – taking an interest in the future of his country, and participating in our democracy by joining and being active in a political party.